Make really flexible wiring of complicated rack or pedal board system. While in use, if you touch HOT part surrounded by insulator, it will create noise. If HOT part is wet or stick something, please remove them by dry cloth. This is the standard model of REV Patch that is low price. 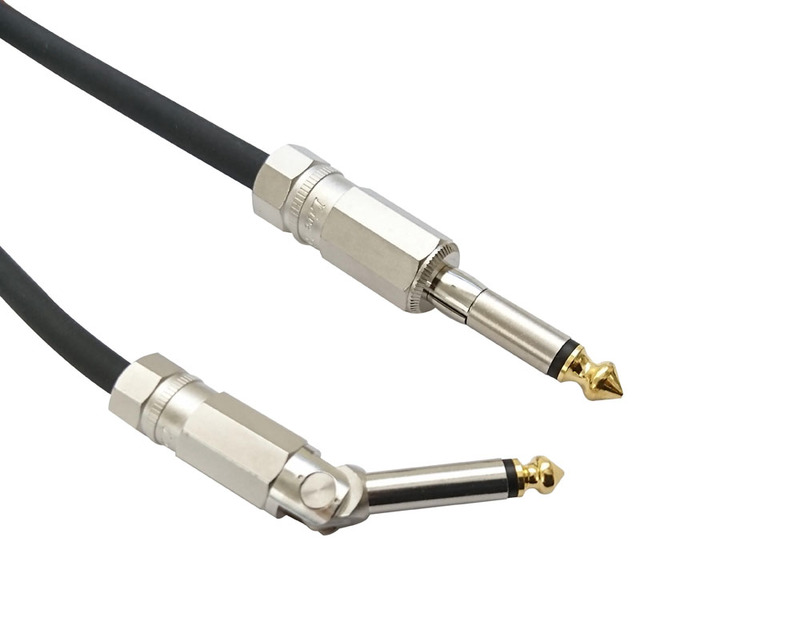 Adopting the custom made low capacitance cable and sand blast finished plug handle that are using on LE Series. 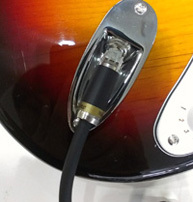 Strat type jack? Or Les Paul type jack? 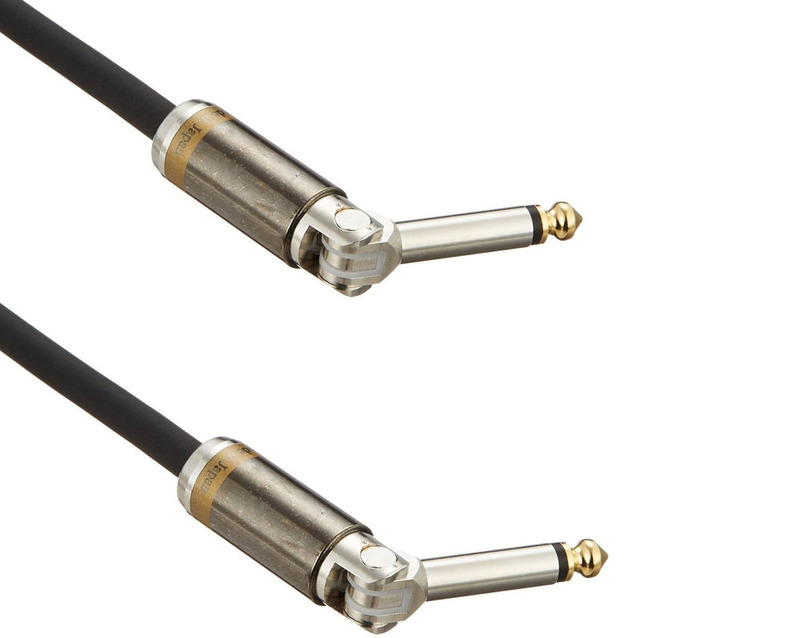 You can change both guitars that have different type jacks quickly if you use this REV Cable on stage. 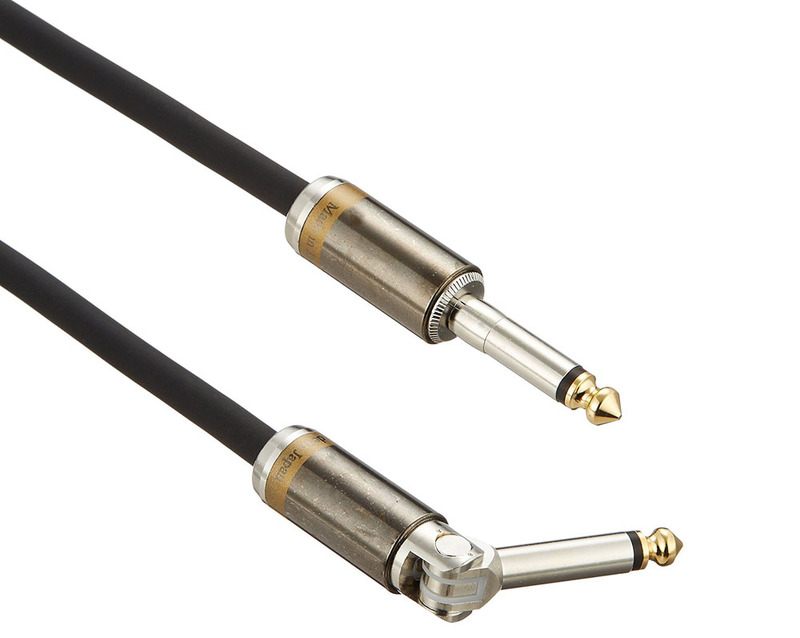 This is the Specially Edition of REV Cable! 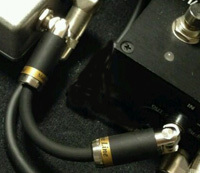 Connect REV plug(LJ180) to your instrument, and FIT plug(LJ-FIT) connects to your pedal. 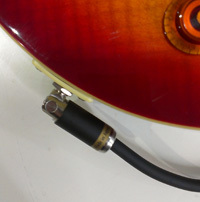 It will manage to "connections that don't choose jack of different type instruments" and "Safety & surely connection to pedal or amp" at the same time. 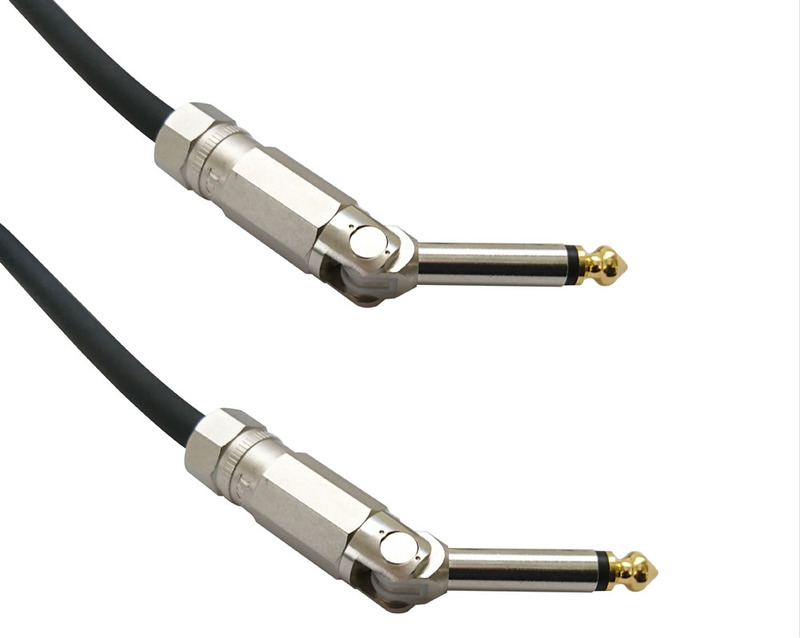 The standard model of REV x FIT cable that is low price. 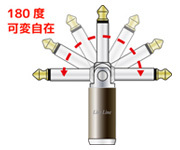 Adopting the custom made low capacitance cable and sand blast finished plug handle that are using on LE Series.